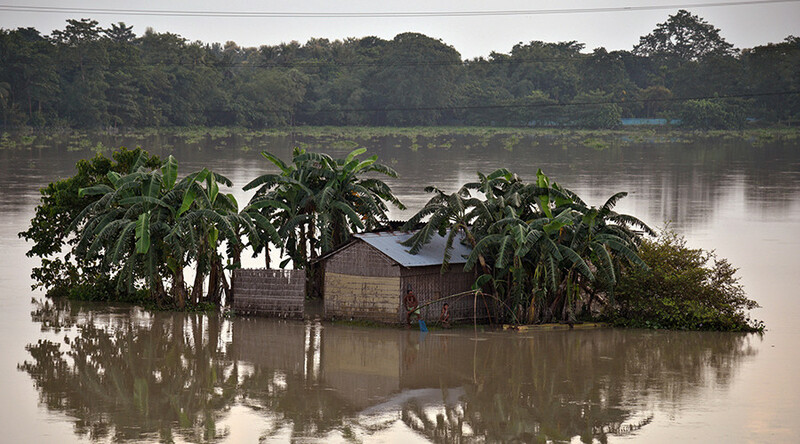 India, Nepal and Bangladesh are battling some of the worst monsoon rains in recent history, which have left around 1,200 people dead and 41 million people affected. 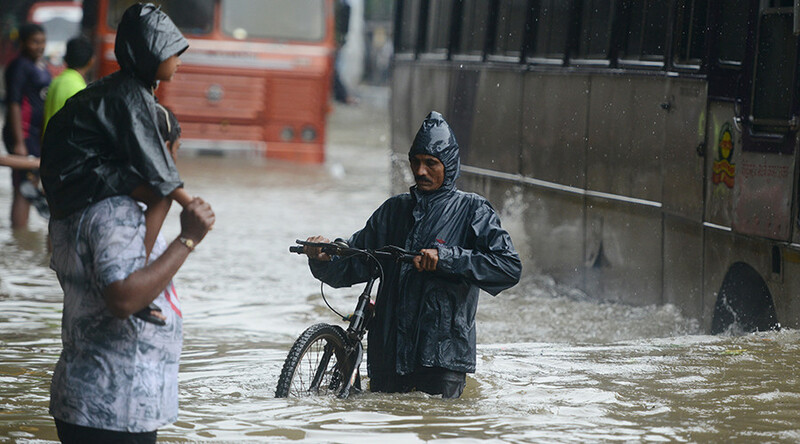 In India more than 32 million people have reportedly been impacted by downpours. 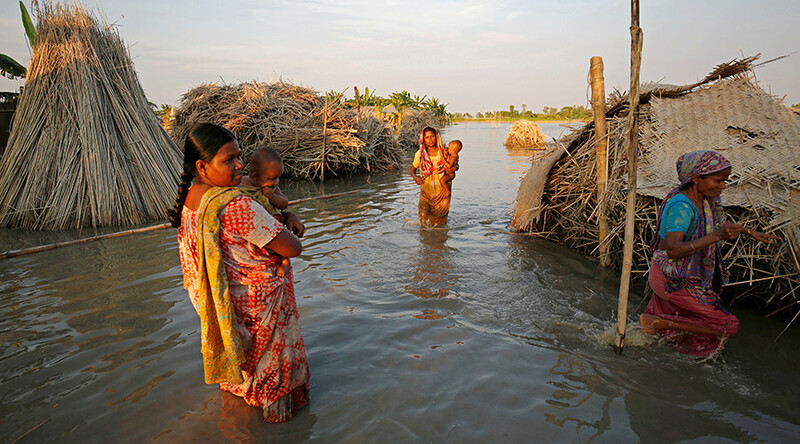 West Bengal is the worst affected area in India, with 152 deaths and 15 million people affected, according to the UN. 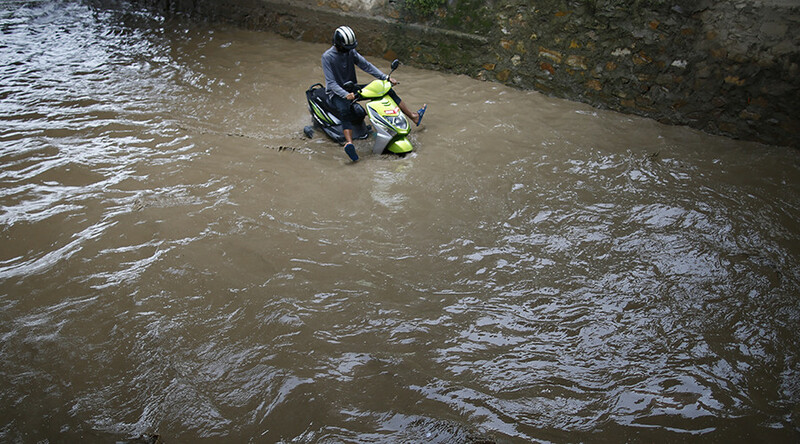 The country is struggling to deal with heavier-than-usual monsoon rains, with more than 600 deaths caused by downpours. The Mumbai monsoon rains are reported to be the city’s heaviest since 2005. 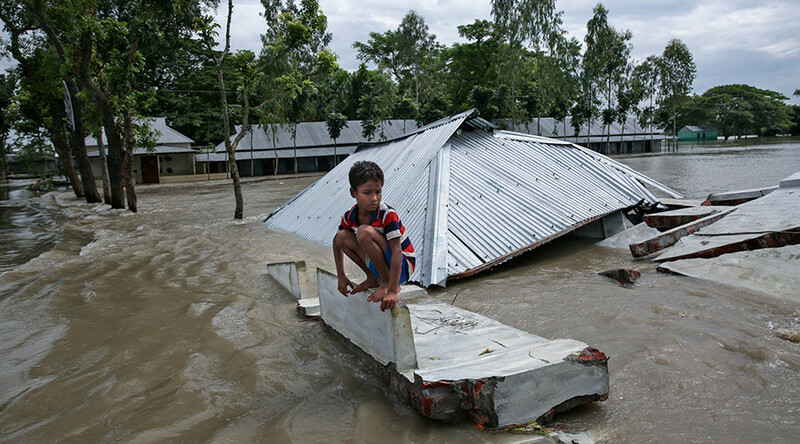 In Bangladesh 114 people have been killed and nearly 7 million affected. The heavy rains began in mid-August, with more downpours forecast for the coming days. 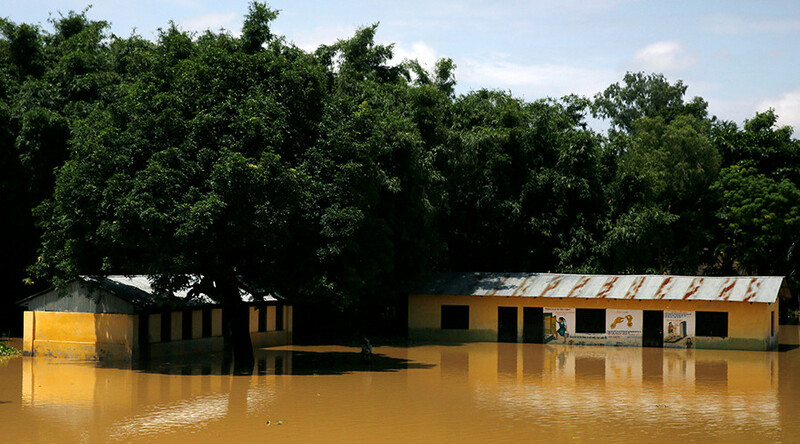 Video and images uploaded to social media from the Chitwan District in Nepal show flooded roads from mid-August. 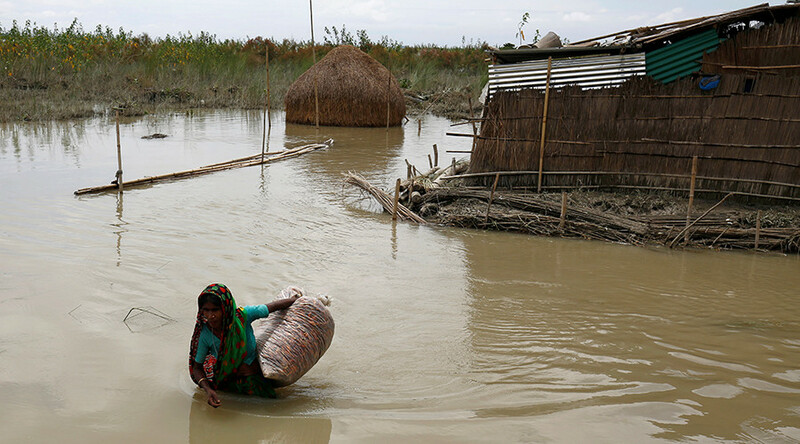 As the rains continued into late August the situation grew worse, with 143 people killed in Nepal and nearly half a million displaced.